Banner, fitting in with the parade's 2014 theme “Semper Fideaux” in his tank honoring the Marines. Julie Amador / Courtesy Krewe of Mutts. We’re calling it: You’d be hard pressed to find a cuter parade in Baton Rouge than the Mystic Krewe of Mutts. 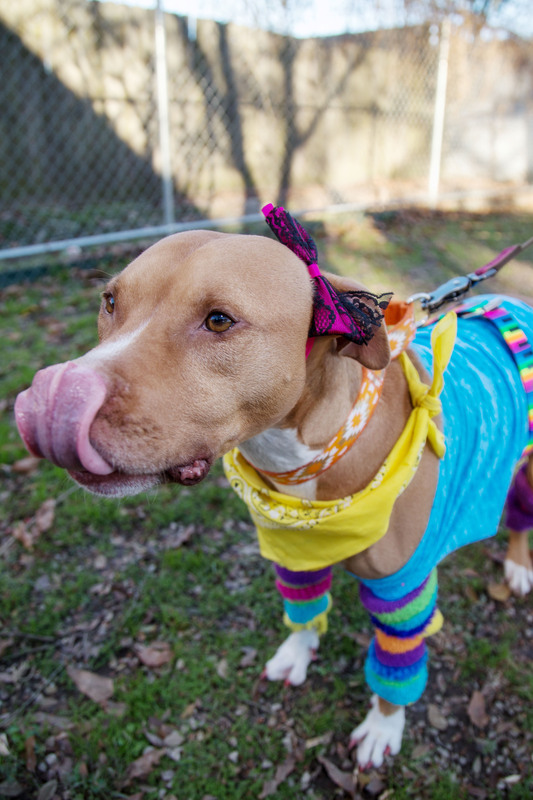 Organized by the Capital Area Animal Welfare Society, it stands out among the rest for its costumed canines and dapper dogs strolling through downtown. The pup parade celebrates its 20th year when it rolls Feb. 17, with a corresponding Roaring 20th Anniversary theme. 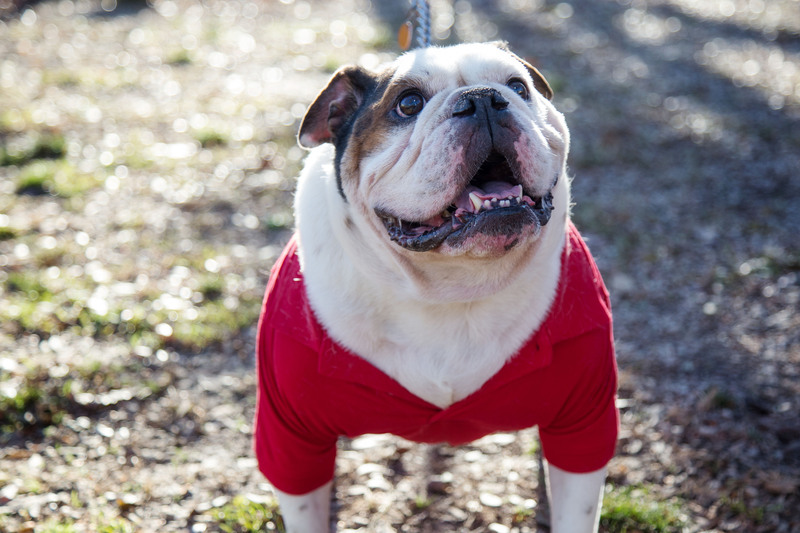 Bentley the bulldog and his family are experts at the Krewe of Mutts. Owners Joey and April Langley have won the costume contest twice with Bentley’s bulldog “brother,” Banner, who is named after Bruce Banner and dressed up as the Hulk in 2015. Photo by Sean Gasser. 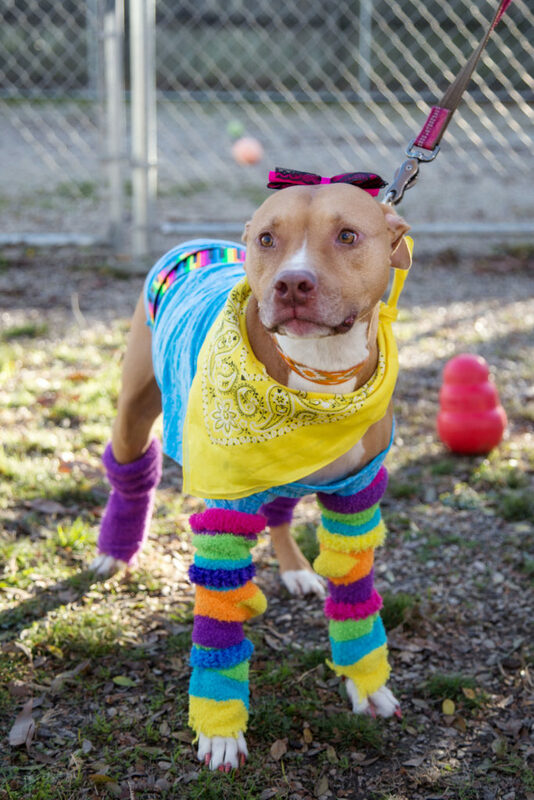 All proceeds from the parade go toward CAAWS‘s spay and neuter program, which aims to help control the pet population and, in turn, decrease euthanization numbers through financial assistance for those adopting dogs. Before and after the parade, North Boulevard Town Square is home to a full day of festivities, including Bark in the Park, featuring 50 to 100 different vendors ranging from doggie daycares and apparel shops to face painters and food.